How to mount your encrypted USB hardrive? 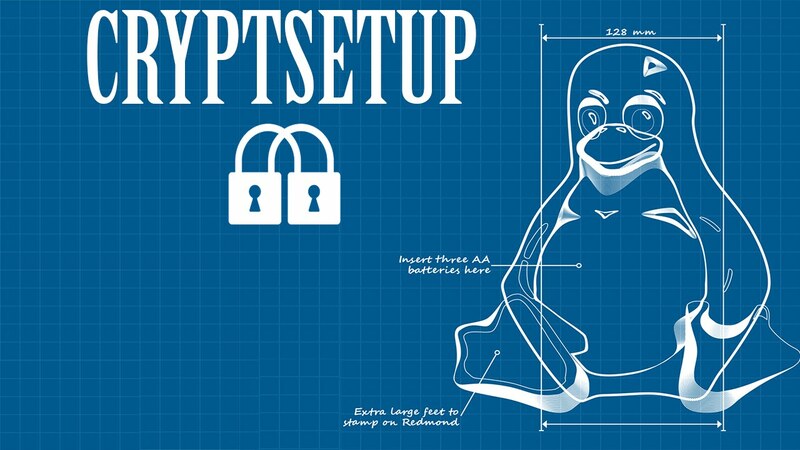 If you are running Linux OS like Ubuntu and you recently try to mount your encrypted USB hardrive, then you probably got error message "Unable to mount." If so, then you probably don't have cryptsetup utility installed on your system. It is needed to encrypt and decrypt device. Once it successfully installs, then you should be able to mount your USB hardrive after entering your passphrase using GUI or terminal.